Through three core exchange programs, RCI Weeks®, RCI Points® and The Registry Collection®, RCI helps its members take the vacations of their dreams and explore the world through approximately 4,300 affiliated resorts in more than 100 countries. 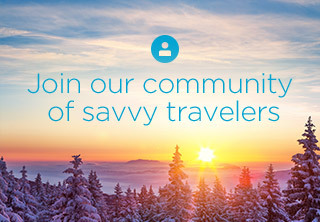 Members can also enjoy other great deals on rental opportunities, cruises and transportation as well as a host of other travel and lifestyle benefits through the RCI Platinum® membership tier. 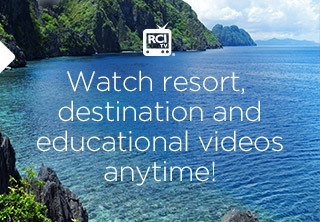 Learn how your resort can become affiliated with RCI.